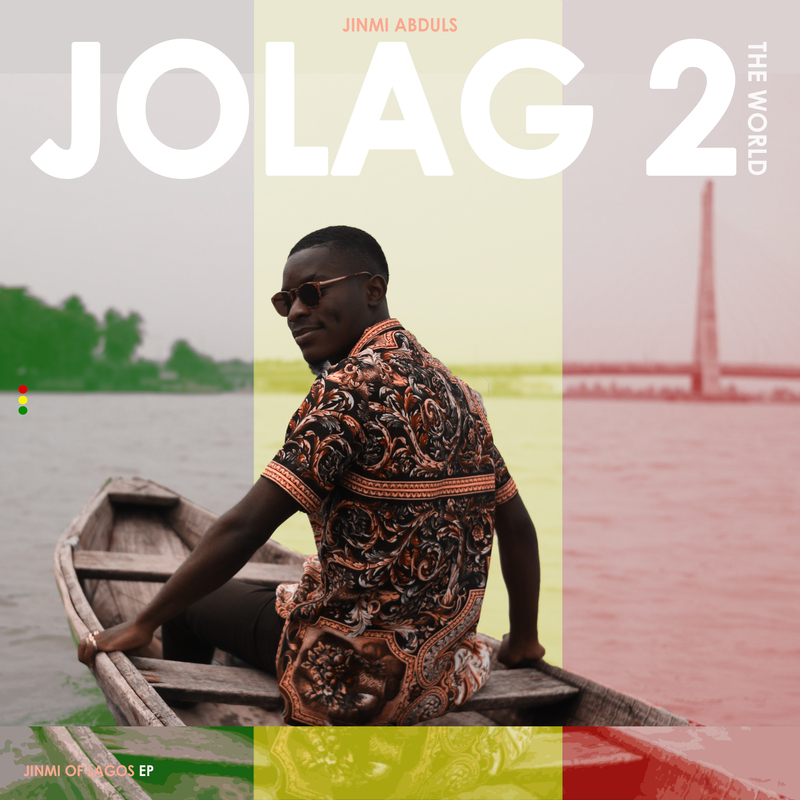 Review: Jinmi Abduls' JOLAG 2 is a dazzling ode to Love, Lagos & Music. - The Back Story. Review: Jinmi Abduls' JOLAG 2 is a dazzling ode to Love, Lagos & Music. On Linda Highlife, the narrator began an ambitious prelude to Jinmi's singing by saying “when the New Age and the exposed elite came back…” Jinmi Adbuls' music however, is not elitist in any form. Instead, he takes on complex themes and presents them in the simplicity of a Lagos storyteller, enough for a dazzle bereft of the superfluous. Much of the album's description portrays Jinmi as a leader of the New School and true to tag, his sound weans itself of the norm. He however, name checks on Do Re Mi, mentioning A - listers, crooning to a girl about singing to her like Tiwa Savage, Wizkid, Michael Jackson and Lagbaja. Pop culture appreciation and referencing has always been one of his stronger abilities, as Linda Ikeji can probably attest. Jinmi's girl wants to visit Kualar Lumpur, the Malayasia capital. As usual, Jinmi's sound is breezy and upbeat; the second adjective perfect for Blessed, the pre EP released single. Don't fall for the title: Blessed is a love song. Sped up, this beat could rock a Lagos club. The Rookie of the Year Teni drops in on Once Twice, a duet that promises to be the best offering of the EP. Jinmi's first verse leans on wordplay and the disco feel of the record melds into the synergy between the two young acts. Horns and live percussions trail the steps of Sisi Eko, the Highlife sound domineering. Like Linda before her, Sisi Eko has Jinmi Adbuls madly in love and for songs like these, we need him to keep loving. Just before the final refrain, he drops street wisdom: if a Lagos girl loves you, she loves you. If she doesn't, she go waka waka...pepeye. However, Jinmi's loves are not perfect. On Eko, he evokes nostalgia in a desperate plea to get a lover to return to him and a geographical representation of their love. "I've been walking on a bridge that is build on lies, full of hate..." is repeated by both Jinmi and his feature Dami Oniru to give a deeper than surface meaning to the tension between our lovely Jinmi and his lover. Lagos will not always agree with you, Jinmi Adbuls seems to say on Stronghead, an applaudable closer (there's a bonus track Shako) which steers away from the usual appreciative end. On Stronghead, Jinmi Adbuls taps into his inner Fela to present a tip of what his revolution means. The creator of Jinmi of Lagos 2 is a growing young man who like many of his peers, has loved. His life pours onto every record like liquid gold and even when he is not singing from first person account, his voice renders every word a truth. On JOLAG 2, his dominant sound is a fusion of Afro Pop and Highlife but true to his claim, ("cos you be genius, and I be smart") Jinmi Adbuls productions are so simple you can try to make them with kitchen utensils. Lagos is immortalized and is a muse to the young man. On Eko, he sings repeatedly about Isale Eko and everything must happen someplace and one of the leaders of the New Age has been chosen by Lagos to write its story on the sands of time. Jinmi Adbuls is here to stay.